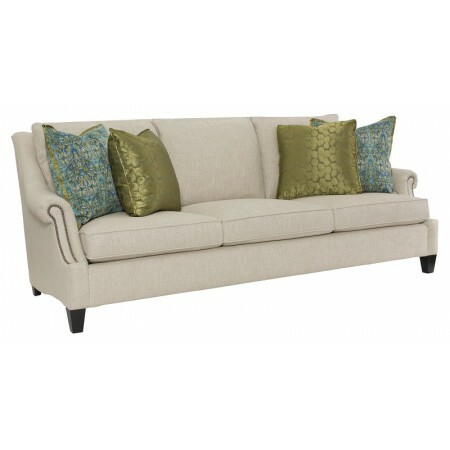 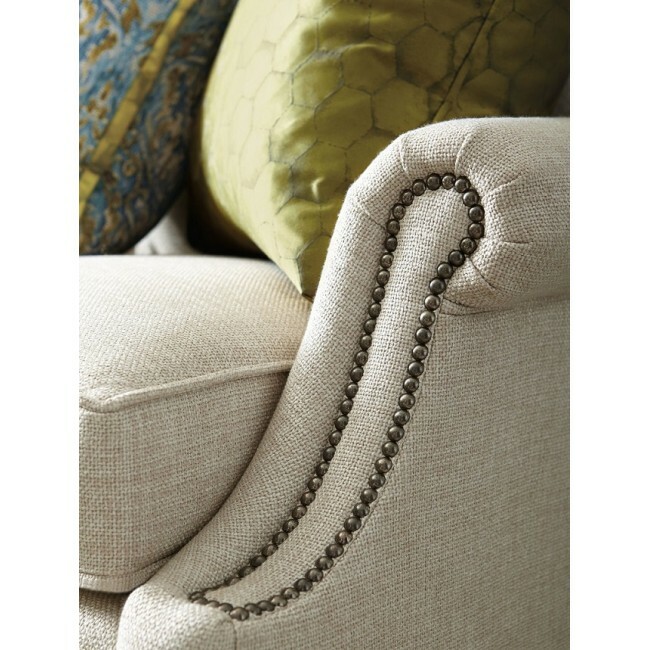 The Martin Sofa is elegantly designed and features luxurious Spring Down cushions for superior comfort. Three Fiber Back pillows and decorative throw pillows add to the Martin's comfort and stylish appeal. 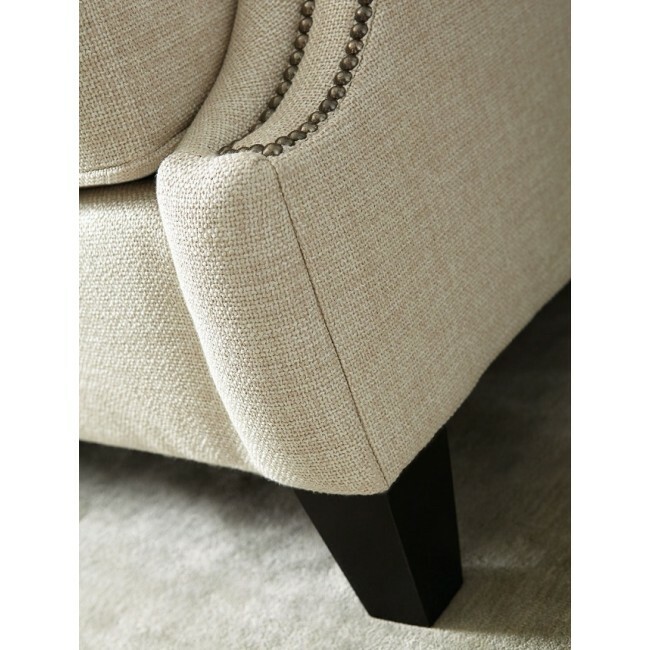 With superior craftsmanship and design, the Martin Sofa was created to stand the tests of time.